I research podcasting constantly to try and find useful hints and tips so I have decided to put together a list of 5 reasons I think Podcast fail to be popular. When you decide to publish your podcast you need to decide on a schedule, be it every day, once a week, once a month etc and stick to it. If you tell your audience that your episode is going to be released on every Tuesday and you fail to stick to this, listener will decide to move on to another podcast. Whilst there are benefits to publishing frequently, it is important that you don’t decide to over commit. When you are deciding on your schedule, be realistic. Writing and recording a podcast takes more work than expected. iTunes has what is called a New and Noteworthy category and your podcast can only be included in this category for eight weeks after you launch your podcast. If you can get in to this category then you will find that you get in front of a lot of new listeners very quickly but if you don’t have the momentum then you will miss this opportunity. Apple doesn’t disclose its algorithms but taking an educated guess it probably looks at subscrbers, downloads and ratings and reviews. You want to focus on these variables from the day of your launch and don’t give up until your eight weeks is up. If you want your launch to have maximum impact, then you want to consider launching with more than one episode. Listeners will want to have more than one episode to listen to before they commit to a new show so I suggest you start with three. Some say that you need more than this but you could go the other way and overwhelm your listeners. If a listener sees three episodes versus one, then they are more likely to subscribe to your feed to download all three of your episodes rather than just the one. More subscribers means more downloads and so better rankings. Being natural and using your personality is essential to getting noticed and building an audience. However, this is harder than you think. Have you ever noticed how people change their voices when you try to record them? Think of trying to interview your aunty at a wedding. All of a sudden she becomes the Queen. Those DJs who stand out are the ones with the unique voices. There are thousands of podcasts out there but try and consume as many as you can so that you can figure out how you can make your podcast unique. Every market has potential to be filled in a unique way. Think about what you want your listener to get from you. Think about how you can narrow your focus and position yourself within that bigger market. Do You want to build Your Own Podcast? I want to teach you how, for free. 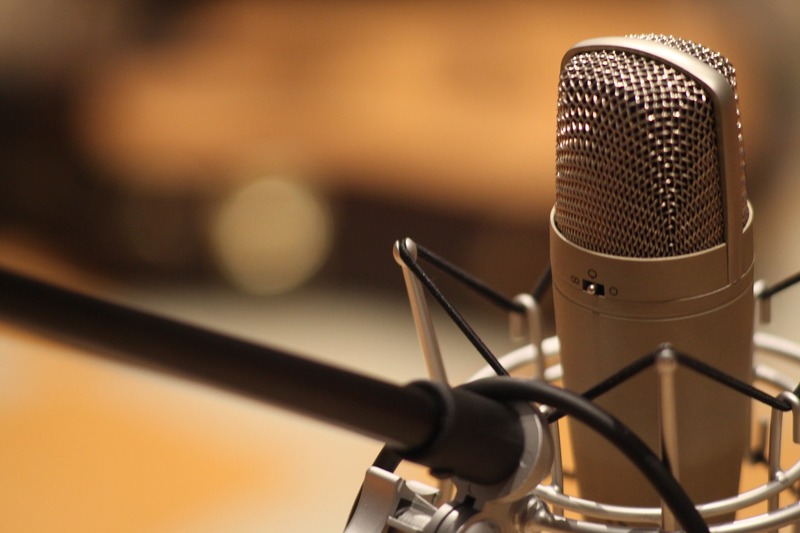 Three videos to get you started with creating your own Podcast. Sign up for this video course now.